Chelsea fans will discover what Sarri thinks of their favourite midfielder on Saturday. Yesterday it was reported by the Metro that Mateo Kovacic will not play for Chelsea in their game on Saturday because of his recent arrival at the club. The Croatian is not fit to start against Huddersfield, which will reveal something very interesting about the pecking order in midfield in Maurizio Sarri’s mind. 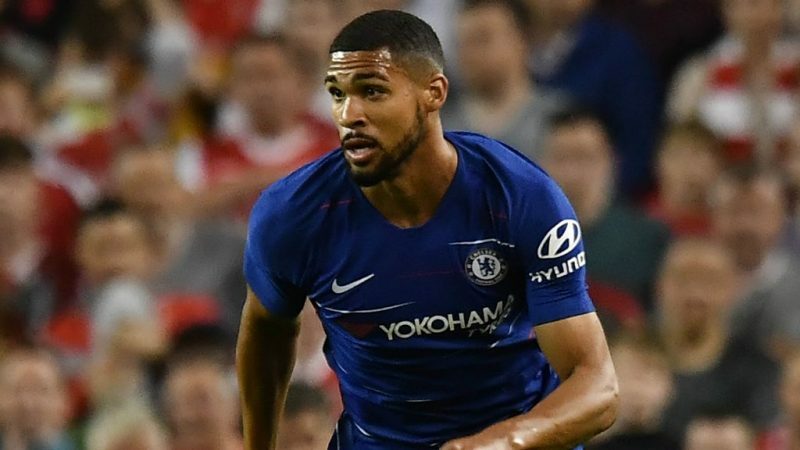 If he picks Ruben Loftus-Cheek to play, it means the youngster is his first reserve, ahead of Cesc Fabregas and Danny Drinkwater. If one of those players comes in instead, it will be a real shock to the system for some fans who wanted to see the England man leave on loan, or those who are frustrated by the midfield signings they feel have blocked his path to the first team. Loftus-Cheek has perhaps the most similar playing style to Kovacic, and so he’s a natural choice. The only exception would be if Sarri thinks the World Cup minutes are still in RLC’s legs – but in that case he won’t be playing N’Golo Kante either, and all bets are off.